It's a potluck, look what we donated last month! We are trying a new format this week featuring the Espro brewers! No splash, no spoons, we will be tasting in a fancy-manner. 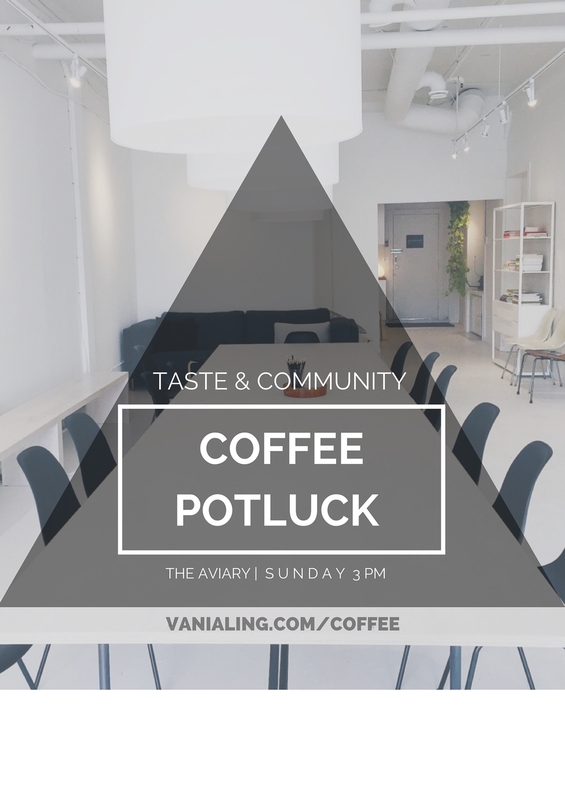 Please feel free to post a picture of the coffee you're bringing to the FACEBOOK page or Instagram and tag #coffeepotluckyvr. Under the hood you’ll find ESPRO’s patented double micro-filter, for the cleanest cup you can get. The two patent-pending filters are 9-12 times finer than a common French Press. They get beneath the grinds a nd filter twice, leaving all of the flavor and none of the grit. It’s so much more advanced than any other press on the market that many customers tell us it’s the last coffee maker they’ll ever buy. At least they saved the best for last.